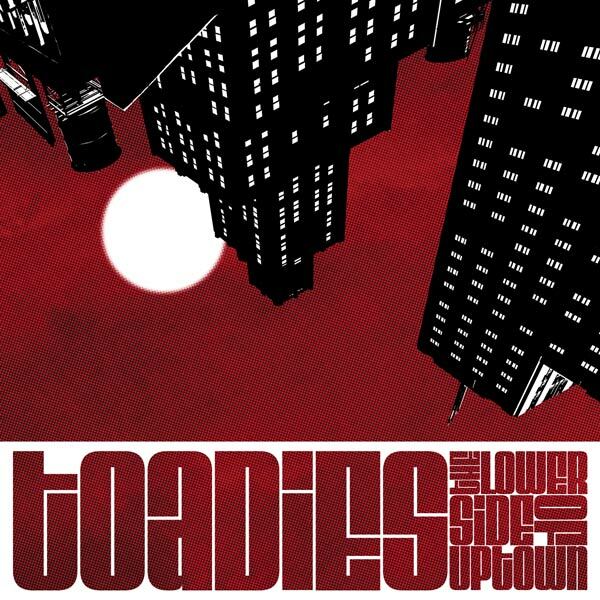 Toadies' The Lower Side of Uptown is out now on CD, deluxe vinyl and digital download! 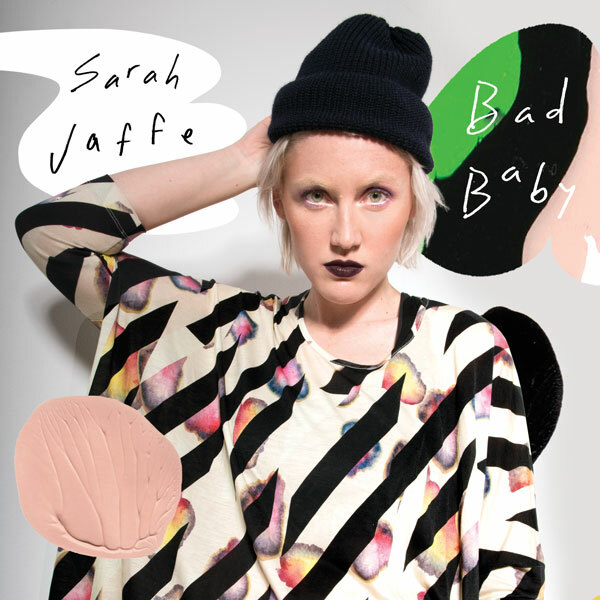 Sarah Jaffe's new album Bad Baby is out now. Head over to the store for more info.